The National Assembly passed the bill on Wednesday which was earlier referred to Senate after its passage from the Lower House. with the changes made by Senate. 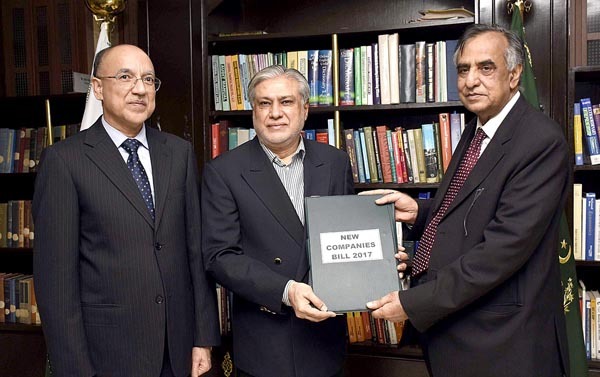 Finance Minister lauded the hard work and efforts of the Chairman SECP and his team for the comprehensive consultations they had with different stakeholders while formulating the bill. He said the new bill which replaces the old Companies Law of 1984 would go a long way in qualitative changes in the corporate sector.